State representative Penny Bacchiochi dropped a bombshell this morning in the race for lieutenant governor. During an appearance on “Sound Off Connecticut” with Jim Vicevich on WTIC-AM 1080, The Stafford Springs Republican said supporters of one of her opponents are trying to inject race into the campaign for the number two job in the state. Bacchiochi later told me people are calling GOP delegates on behalf of another candidate made suggestions about her bi-racial family. Bacchiochi’s husband is black. Susan Raff reported the opponent Bacchiochi refers to is David Walker, the former U.S. Comptroller General. Tonight, in an interview with Channel 3’s Tina Martin, Walker called Bacchiochi’s claims outrageous and also demanded his opponent offer proof of her claims. This story is still developing. Tune in for Walker’s comments and the story tonight at 11 on Channel 3. Penny Bacciochi and her husband Emil are the nicest people I know. She will make a great LT Gov. The other people are doing this because they are attempting to deflect criticisms from themselves. Guess that didn’t work out for ya, now did it? I love how they play the race card and bigotry for sympathy vote. What a joke. There is no way Dave Walker would be any part of something so low as that. Just for playing that alone she shouldn’t be Lt. Gov. As they say on the Big Bang Theory. No matter how psycho she is? Seriously? As a delegate, if I don’t vote for Penny on Saturday because I think Walker or Somers is the better person for the job, I’m a racist? News to me. Bacciochi plays the race card twice. Her campaign and supporters tell delegates she needs to be the nominee because of her experience, because she’s a woman and because she is married to a black man. But, now, apparently, if you don’t vote for her, it’s merely because she is married to a black man. These are things we expect from the Democrat party not our own – but now they can use this against Walker or Somers if they get the nomination – and against the CT GOP as a whole even if she does get her way. Good job, Penny. 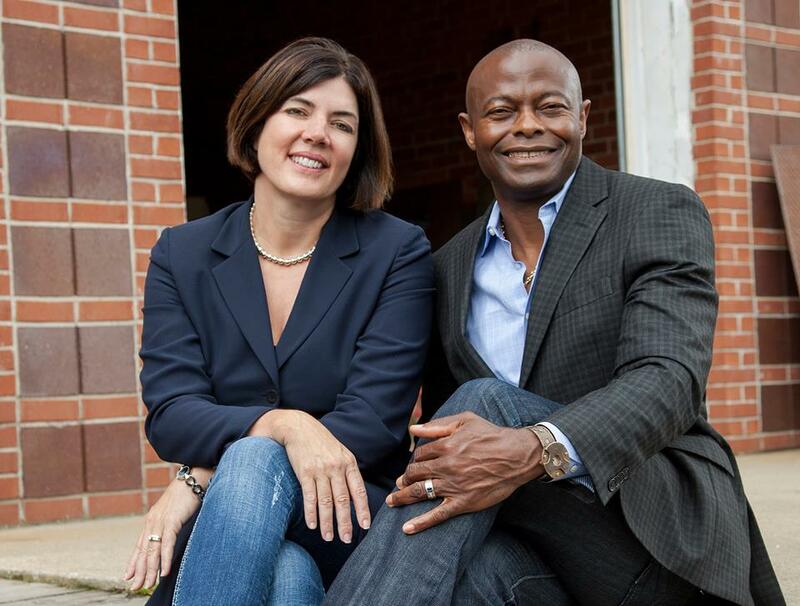 Phoney delegate: “The Stafford Springs Republican said supporters of one of her opponents are trying to inject race into the campaign ” No one said she needs to be the nominee because she is married to a black man. You are a liberal mole sent to instigate trouble. It isn’t working. The outcome certainly made you look bad. How low can you go, Penny? This is utter crap and everyone can see right through you. You actually look desperate. Bill Landers & this fake delegate either don’t know how to read or have selective reading skills, the story clearly states that a person involved with this person’s campaign was making the calls not the canidate himself. Either way I wouldnt vote for a canidate who has people like that in there opperation making those kind of calls. This isn’t 50’s Alabama, this is 2014 Connecticut there is no room for that kind of racism in politics. Plus, what does Penny gain from it? She already is the clear front runner Walker’s only support is in the 4th district (barely) and Somers hasn’t been heard from in awhile. Well apparently your Front Runner is a racist . No one else brought race into the mix. Anyone who needs to leverage race, is being racist in the truest sense of the definition. She is the racist in this situation , not Walker or the GOP. I would think anyone who thinks they are qualified to be our Lt Governor would smarter and more politically astute than that. I will vote for the best qualified candidate . I will not vote for a candidate who uses the Race-card to help themselves, or to hurt other candidates for the same position, or different positions. I suppose I should start by identifying myself as a Democrat mole sent here to instigate the “irrelevant” GOP in Connecticut. 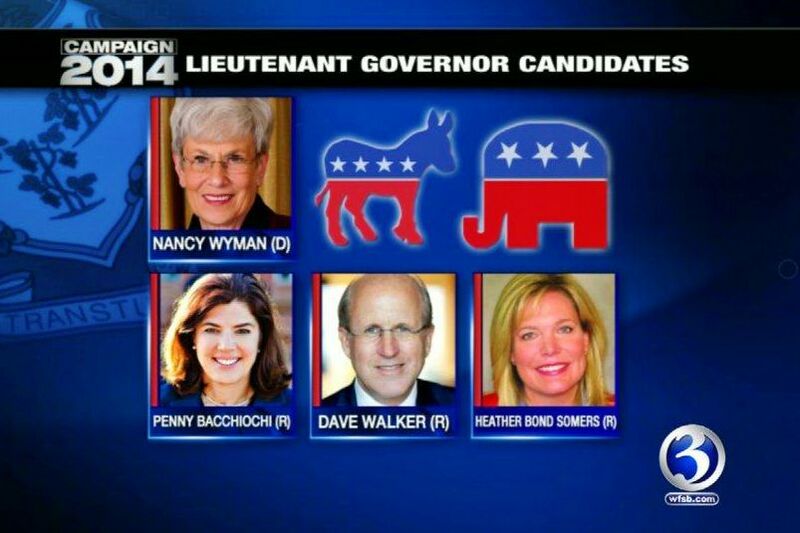 Irrelevant was the recent description of CT Republicans offered by a former governor of and U.S. Senator from this great state, Lowell Weicker. 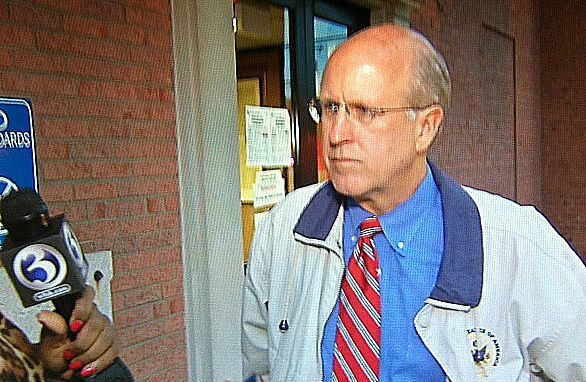 David Walker does not deserve to be smeared but he has encountered an opponent with dreams of pulling a Jodi Rell and leading CT by default after anticipated corruption charges against Tom Foley. You guys should support Penny and abandon Walker. A Foley / Bacchiochi ticket would make a great team. Their chemistry would be mesmerizing because they are so dynamic in their own regards…it would be like putting together a road raging criminal and a half – wit legislator who nobody knows. Talk about snatching defeat from the jaws of victory. Irrelevant was mild. It’s like your party is trying to self destruct.